You can find out the scrap prices at which we purchase your scrap metal from us in advance. An acceptance takes place already starting from one kilogram, the prices vary however depending upon delivery quantity. The table shows current daily purchase prices from a quantity of 50 kg per variety. The prices take into account different types of aluminium, copper, copper cable, steel, stainless steel, lead, zinc, brass and gunmetal scrap. If required, click the arrow icon next to the appropriate variety for additional details. Please have your identification document with proof of address ready on delivery. The indicated prices are subject to change, delivered free to our company location and apply to a delivery quantity of 50 kg or more per variety. For smaller quantities we offer a reduced price, which we would be happy to inform you about in advance by telephone. 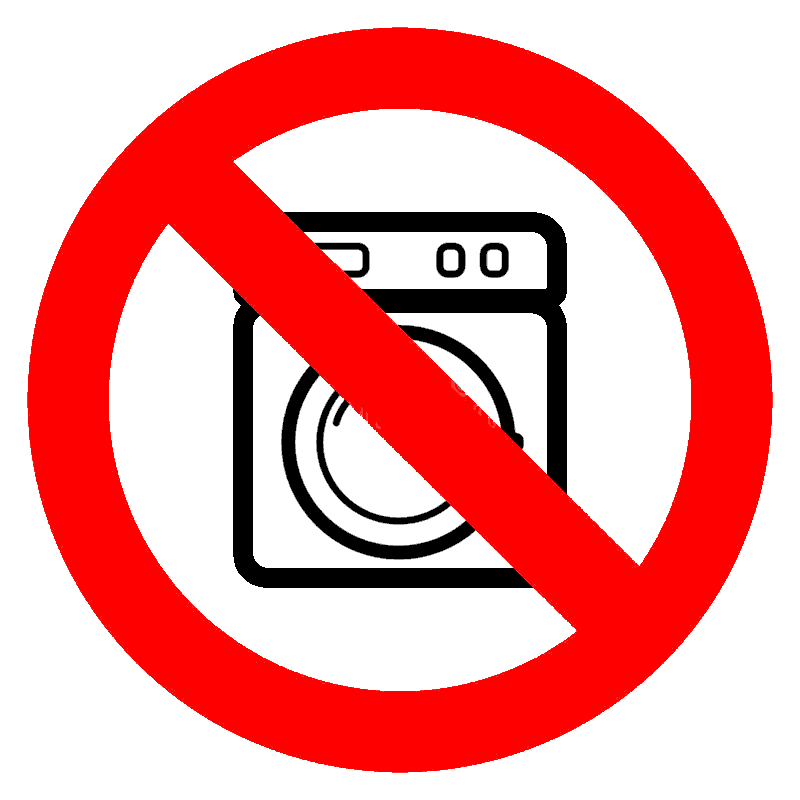 No purchase of end-of-life vehicles, electric appliances, luggage or hazardous waste! Customer-friendly opening hours give you time when other scrap dealers have already closed. On weekdays we are open for one hour longer and also on Saturdays we are at your disposal until noon. We are opening at 1:00 o'clock. 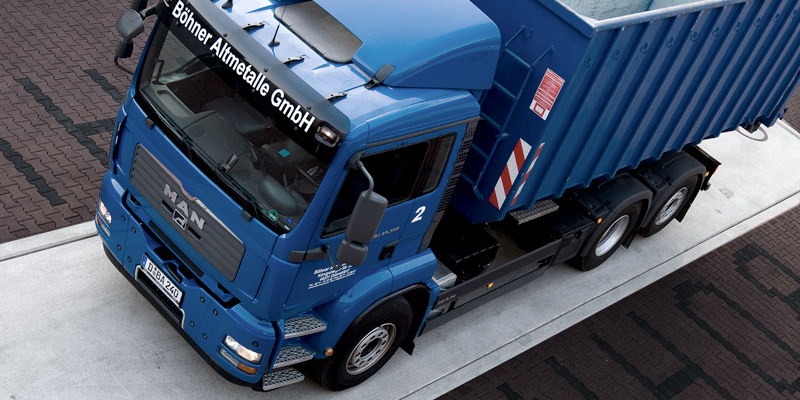 Let the map take you to us - from Neuss, Krefeld, Ratingen, Velbert, Mettmann, Wuppertal, Hilden, Erkrath, Haan or Kaarst our yard in Düsseldorf is quick and easy to reach. 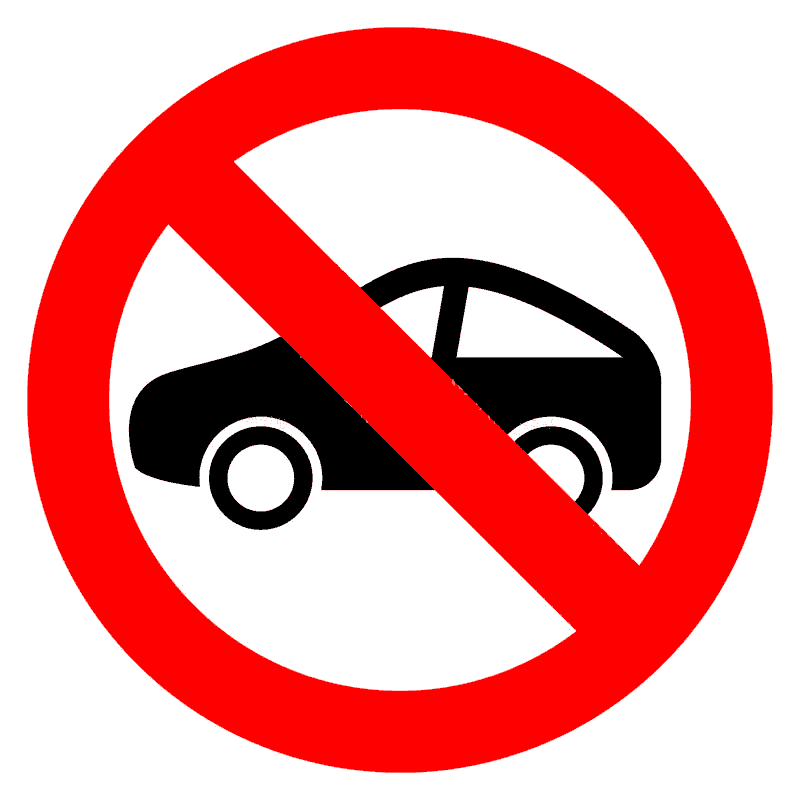 We will not leave you out in the rain, our unloading areas are covered and directly accessible by vehicle. Friendly staff is individually helpful. Whole wagonloads can be weighed out comfortably with our truck scales. Such a heavy load is indeed above average, but that is our certified company after all. For larger quantities, e.g. on demolition sites, it is best to use our container service right away. 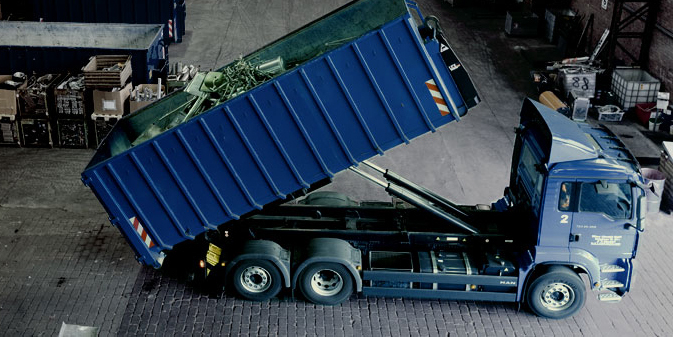 We provide you with containers and collect the scrap metal free of charge. Please do not hesitate to contact us by phone or e-mail if you require further information. We are always happy to help. Then pass it on... Use your preferred medium. Thank you very much for your recommendation.